Even with decades of real estate solutions experience, when CoreCivic Properties took off in 2013, our full-service real estate group knew it had significant milestones to achieve before it could become one of the government’s top “go-to” real estate solutions providers. Today, we’re much closer to that goal. 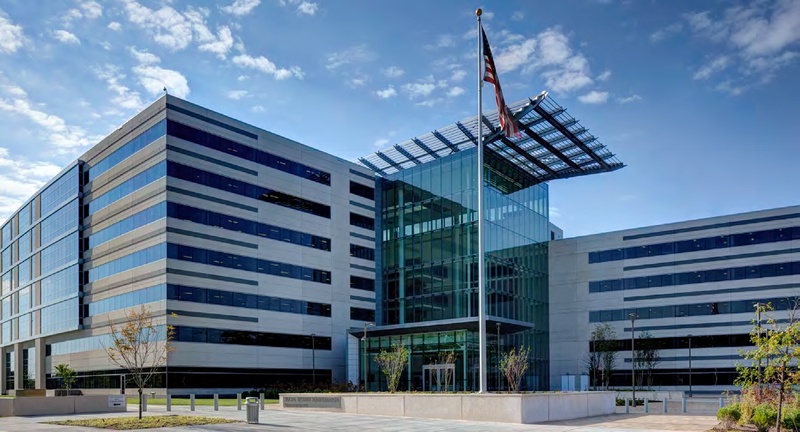 In August, CoreCivic Properties acquired the 540,566-square foot Social Security Administration (SSA) office building in Baltimore, Maryland (SSA–Baltimore). Prior to that in July, the company acquired 12 government-leased properties across five states, with more than 100,000 combined square feet. These acquisitions expand the portfolio of government-leased properties by about 36 percent. An essential part of SSA's Central Office operations, the SSA-Baltimore acquisition represents a crucial milestone for the company. The facility was built to SSA specifications in 2014 under a 20-year lease that expires in January 2034. Because it's designed to be environmentally-friendly and cost-effective to operate, the building has attained both LEED Silver and Energy Star certifications. The location accommodates about 2,000 SSA employees and is the newest of several properties occupied by the SSA in Baltimore, further strengthening the durability of the lease. Additionally, the remaining 15-plus years on the current lease contribute to the overall stability of the agreement and place it in the top two percent of all federal government leases. The lease is not only one of the largest, but also has one of the longest remaining terms. The Social Security Administration is the only Cabinet-level federal agency not based in Washington, D.C. The SSA-Baltimore building is strategically situated five miles from the SSA’s 1.4 million-square foot headquarters in Woodlawn. A combination of rich amenities complements this highly-efficient building designed specifically for mission-critical functions that include onsite micro-fiche storage, administrative court offices for judges and their support staff reviewing and ruling on cases, and a training center. As impressive as it is, the SSA-Baltimore property is only part of this success story. 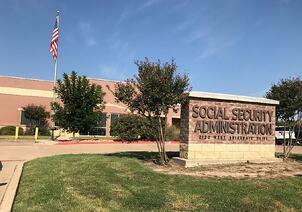 The addition of 12 government-leased properties across five states, including nine SSA field offices, marks another substantial step toward cementing CoreCivic Properties as a reputable buyer. Throughout its history, Rasmussen said the team has focused on developing two essential strengths: expertise in owning and managing real estate, and working with the government to meet its needs. CoreCivic Executive Vice President of Real Estate and leader of the Properties line, Lucibeth Mayberry, applauded everyone involved. “We're excited to continue leveraging our extensive real estate management capabilities, further expanding the solutions we're able to provide to government,” she said. The acquisition is a significant win-win for CoreCivic and the government agencies leasing the properties. As the landlord, CoreCivic is responsible for utilities, maintenance, property taxes and additional services such as janitorial and landscaping. Currently, CoreCivic Properties owns or manages more than 17 million square feet across the country.